We don’t take a cookie cutter approach, because we know that every person we meet with has individual needs, goals and past experiences. We know people are more than their current struggles and we are here to help others to be the best they can be. 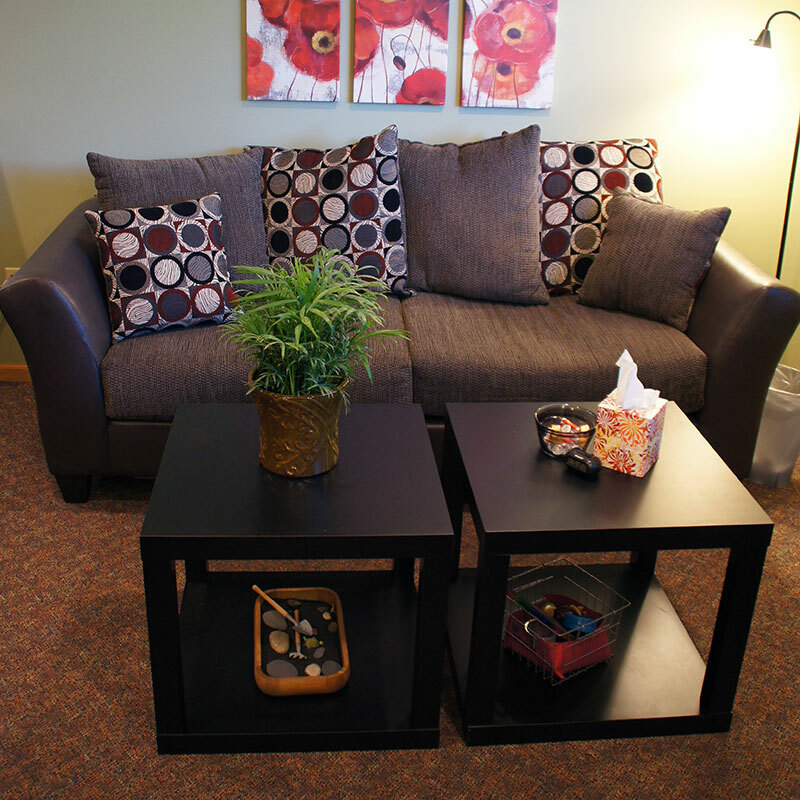 At Collaborative, we believe seeking help when feeling stressed or overwhelmed is a sign of inner strength. Everyone encounters obstacles in life. We believe each obstacle you face is not an obstruction to your happiness but instead a challenge you are capable of overcoming. Our aim is to help bring more joy, laughter and love into the lives of others. To do this, we provide guidance, inspiration and tools to help you in overcoming challenges in your life so that you can focus on working towards your goals. In short, we help people live their lives to the fullest by supporting them through difficult times, as well as teaching skills that will allow them to make changes and progress towards a healthier, happier, more fulfilling life.